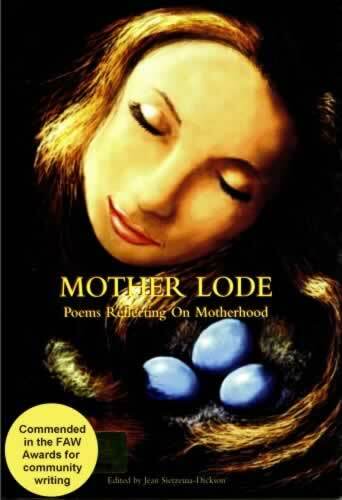 In this anthology, we have included, as well as poems by The Wordsmiths, the poems chosen as winners in the 2002 Poetica Christi Press competition for poems on the theme of Motherhood. The work of twenty-one poets is included in this collection. “What constantly changes, yet always stays the same? The relationship between a mother and child. With tenderness, humour and wisdom these poets explore that heart-stretching territory between loving and every kind of letting go.” Kristin Henry.